Acupuncture is generally held to have originated in China, being first mentioned in documents dating from a few hundred years leading up to the Common Era. Sharpened stones and bones that date from about 6000 BCE have been interpreted as instruments for acupuncture treatment , but they may simply have been used as surgical instruments for drawing blood or lancing abscesses. Documents discovered in the Ma-Wang-Dui tomb in China, which was sealed in 198 BCE, contain no reference to acupuncture as such , but do refer to a system of meridians, albeit very different from the model that was accepted later. Speculation surrounds the tattoo marks seen on the ‘Ice Man’ who died in about 3300 BCE and whose body was revealed when an Alpine glacier melted. These tattoos might indicate that a form of stimulatory treatment similar to acupuncture developed quite independently of China. The first document that unequivocally described an organized system of diagnosis and treatment which is recognized as acupuncture is The Yellow Emperor’s Classic of Internal Medicine, dating from about 100 BCE. The information is presented in the form of questions by the Emperor and learned replies from his minister, Chhi-Po. The text is likely to be a compilation of traditions handed down over centuries, presented in terms of the prevailing Taoist philosophy, and is still cited in support of particular therapeutic techniques. 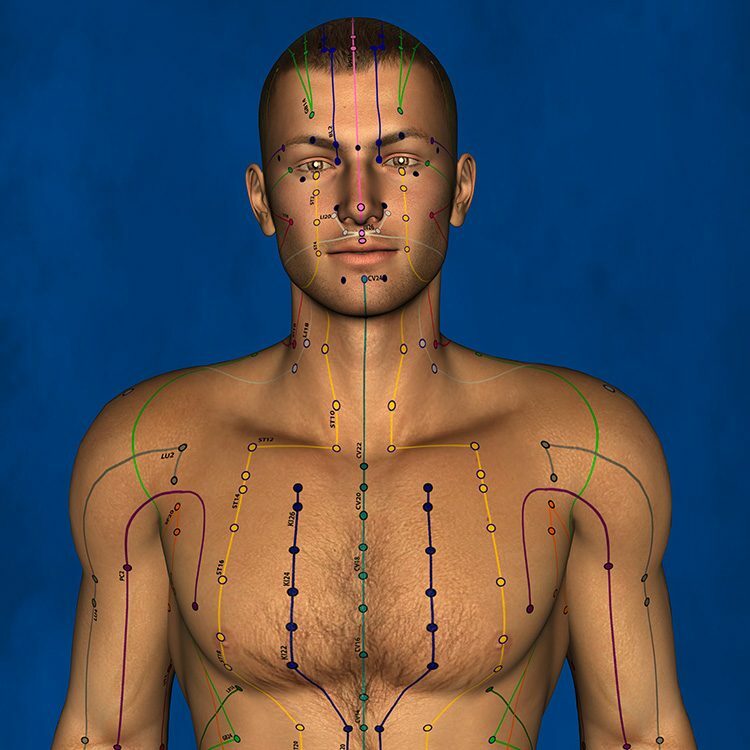 The concepts of channels (meridians or conduits ) in which the Qi (vital energy or life force) flowed are well established by this time, though the precise anatomical locations of acupuncture points developed later. Acupuncture continued to be developed and codified in texts over the subsequent centuries and gradually became one of the standard therapies used in China, alongside herbs, massage, diet and moxibustion (heat). Many different esoteric theories of diagnosis and treatment emerged, sometimes even contradictory , possibly as competing schools attempted to establish their exclusiveness and influence. Bronze statues from the fifteenth century show the acupuncture points in use today, and were used for teaching and examination purposes. During the Ming Dynasty (1368–1644), The Great Compendium of Acupuncture and Moxibustion was published, which forms the basis of modern acupuncture. In it are clear descriptions of the full set of 365 points that represent openings to the channels through which needles could be inserted to modify the flow of Qi energy. It should be noted that knowledge of health and disease in China developed purely from observation of living subjects because dissection was forbidden and the subject of anatomy did not exist. Interest in acupuncture among the Chinese declined from the seventeenth century onwards as it came to be regarded as superstitious and irrational. It was excluded from the Imperial Medical Institute by decree of the Emperor in 1822. The knowledge and skill were retained, however, either as an interest among academics or in everyday use by rural healers. With China’s increasing acceptance of Western medicine at the start of the twentieth century, final ignominy for acupuncture arrived in 1929 when it was outlawed, along with other forms of traditional medicine . After the installation of the Communist government in 1949, traditional forms of medicine including acupuncture were reinstated, possibly for nationalistic motives but also as the only practical means of providing even basic levels of health to the massive population. Chairman Mao is quoted as saying, in relation to traditional medicine, ‘Let a thousand flowers flourish’ although he himself rejected acupuncture treatment when he was ill . The divergent strands of acupuncture theory and practice were brought together in a consensus known as traditional Chinese medicine (TCM), which also included herbal medicine. Acupuncture research institutes were established in the 1950s throughout China and treatment became available in separate acupuncture departments within Western-style hospitals. Over the same period, a more scientific explanation of acupuncture was sought by Prof. Han in Beijing who undertook ground-breaking research on acupuncture’s release of neurotransmitters, particularly opioid peptides. The spread of acupuncture to other countries occurred at various times and by different routes. In the sixth century, Korea and Japan assimilated Chinese acupuncture and herbs into their medical systems. Both countries still retain these therapies, mostly in parallel with Western medicine. 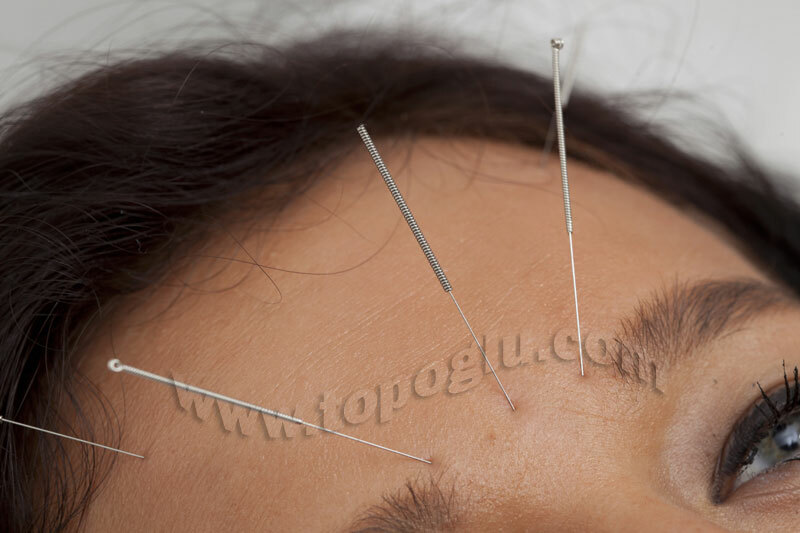 Acupuncture arrived in Vietnam when commercial routes opened up between the eighth and tenth centuries. In the West, France adopted acupuncture rather sooner than other countries. Jesuit missionaries first brought back reports of acupuncture in the sixteenth century, and the practice was embraced by French clinicians fairly widely. Berlioz, father of the composer, ran clinical trials on acupuncture and wrote a text in 1816. French acupuncture today has been deeply influenced by a diplomat, Souliet du Morant, who spent many years in China and published a number of treatises about acupuncture from 1939 onwards. The first medical description of acupuncture by a European physician was by Ten Rhijne, in about 1680, who worked for the East India Company and witnessed acupuncture practice in Japan. Then, in the first half of the nineteenth century, there was a flurry of interest in both America and Britain, and a number of publications appeared in the scientific literature including a Lancet editorial article entitled ‘Acupuncturation’. By mid-century, acupuncture had fallen into disrepute and interest lay dormant, though it was briefly resurrected in one edition of Osler’s textbook in which he describes dramatic success in the treatment of back pain with hat-pins. Interestingly, this comment was deleted from subsequent issues. In 1971, a member of the US press corps was given acupuncture during recovery from an emergency appendectomy in China, which he was visiting in preparation for President Nixon’s visit. He described the experience in the New York Times and subsequently teams of US physicians made fact-finding tours of China to assess acupuncture, particularly its use for surgical analgesia. Despite initial excitement at the operations they witnessed, acupuncture proved to be utterly unreliable as an analgesic for surgery in the West. Acupuncture finally reached its present level of acceptability in the USA when an NIH consensus conference reported that there was positive evidence for its effectiveness, at least in a limited range of conditions. The traditional theories of acupuncture have been challenged in the West, most notably by Mann in the UK and Ulett in the USA. Ancient concepts of Qi flowing in meridians have been displaced in the minds of many practitioners by a neurological model, based on evidence that acupuncture needles stimulate nerve endings and alter brain function, particularly the intrinsic pain inhibitory mechanisms . 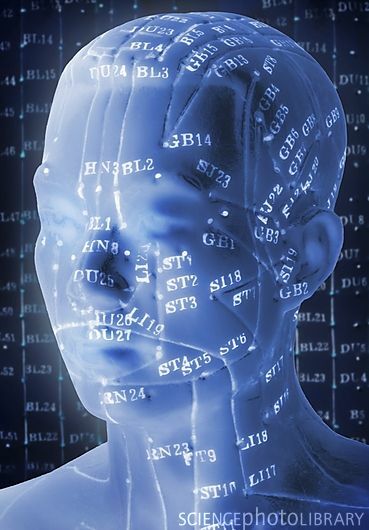 The first magnetic resonance imaging study of acupuncture may also prove to be a landmark. Other workers have noted the marked similarity between the trigger points of Travell with their specific pain referral patterns, and the sites of traditional acupuncture points with their associated meridians. There is a plethora of suggested mechanisms of action of acupuncture, but little valid data on which, if any, mechanisms are relevant to clinical practice. Evidence of clinical effectiveness is also still elusive for many conditions such as chronic pain, but in the last decade of the twentieth century systematic reviews have provided more reliable evidence of acupuncture’s value in treating nausea (from various causes), dental pain, back pain and headache.